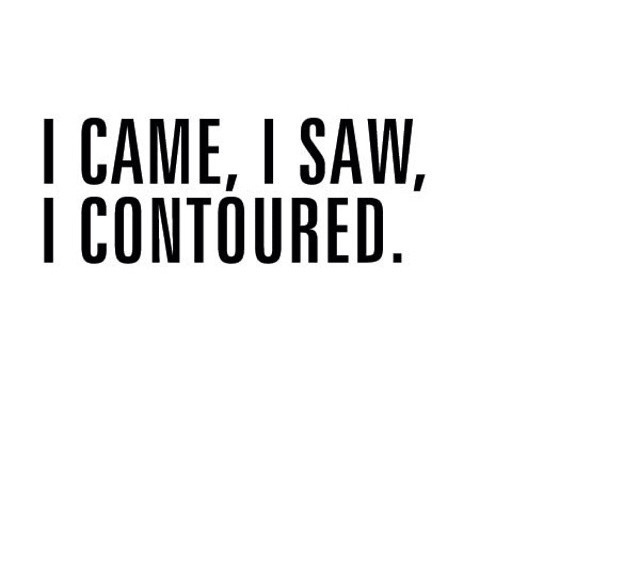 So lovelies - today we wanted to chat to you guys about our current favourite Contour products - these are the few that we use. 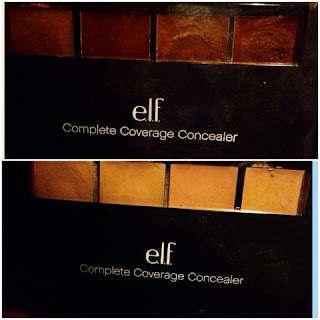 1. e.l.f complete coverage concealers in light & dark. They retail for something super inexpensive like $10 NZD or something. 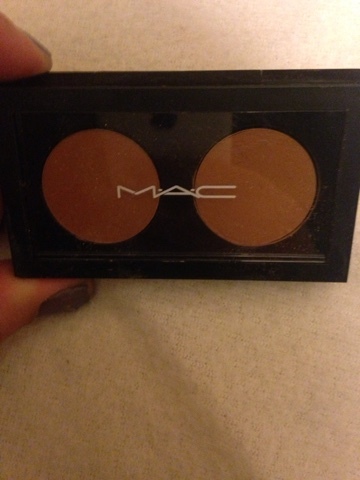 You can grab these at any Kmart that stocks e.l.f - I highly recommend these products, however - they are super oily and I always have to set really well with a powder but they move really well and the pallet comes in an assortment of colours. 2. MAC studio finish concealer duo in NC40/NC45. 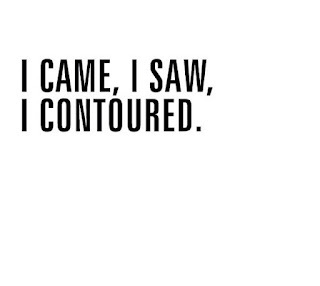 I'm usually NC30-NC35 so I use these as my contour colours. It's MAC - what more is there to say... Amazing! There is absolutely no faulting this pallet to us. 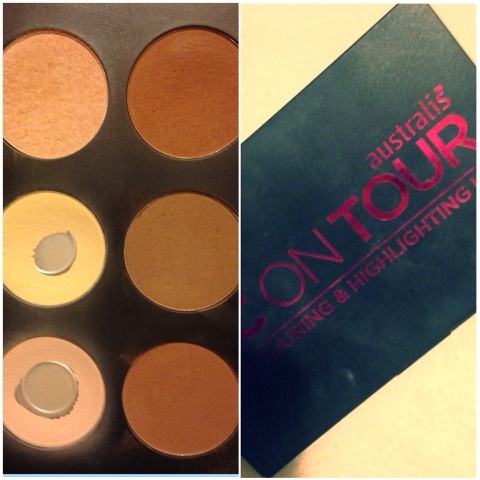 One half of the other side sisters has super oily skin so powder contouring pallets is the absolute way to go. It has everything you need to bronze - contour - highlight - set your under eye concealer... Oh my goodness the possibilities are endless! !